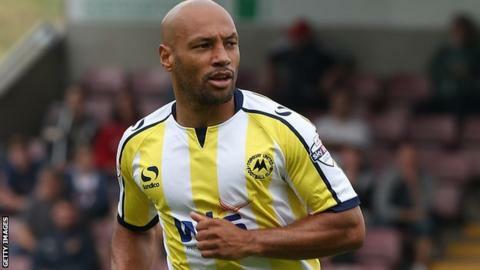 Torquay United striker Karl Hawley has left the club after having his contract cancelled by mutual consent. The 32-year-old joined the Gulls in August 2013 but scored just three goals in 30 appearances last season. He was transfer-listed following the club's relegation from the Football League and has not featured this campaign. Chris Hargreaves' side face a trip to Lincoln on Saturday looking for just their second win of the season.